I quite enjoyed this book, I must say. The characters and setting are fresh and interesting, and Flint writes well. 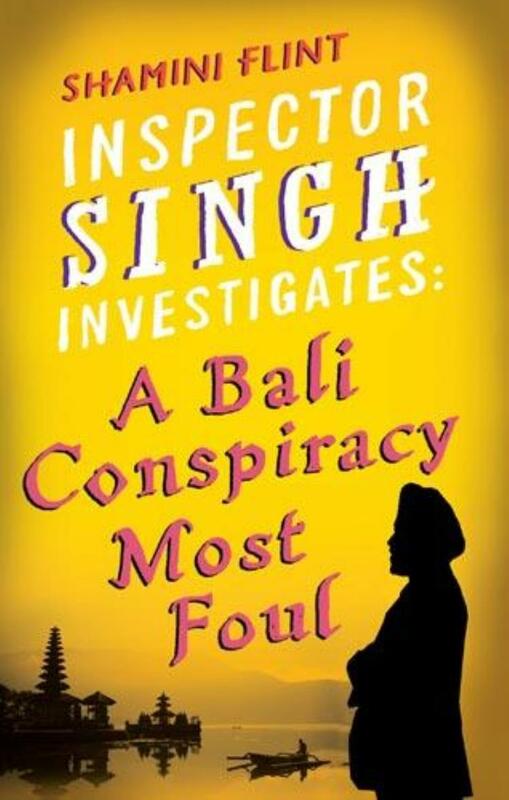 There’s a bit of a dichotomy with Flint’s Inspector Singh novels – the brightly-coloured covers, almost comic or cartoonish main character, and ‘light’ writing style bely the fact that the stories deal with some serious issues, and aren’t in any way bloodless cosys. People are blown up, the detectives examine bits of bullet-holed bone, and not every ‘good guy’ character survives the 292 pages. But it’s still a ‘light’ read, in a good way. Enjoyable, definitely.